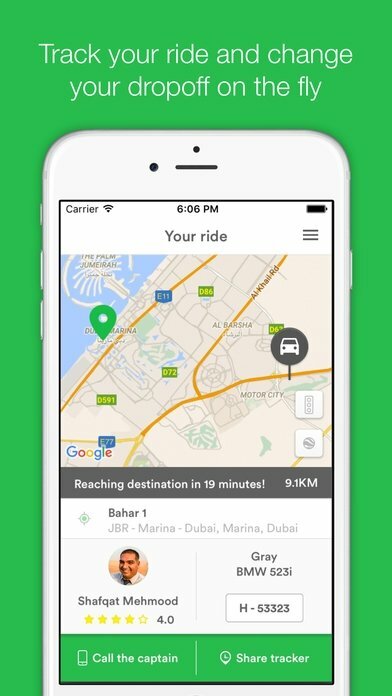 If you're thinking of traveling to North Africa, the Near East or the Middle East, you might be interested in downloading Careem, an app that's a great alternative to traditional taxis in these countries, as well as an option similar to Cabify or Uber. 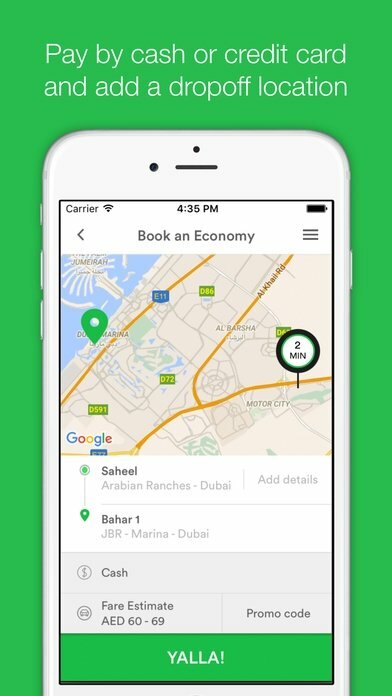 What is Careem and how does it work? 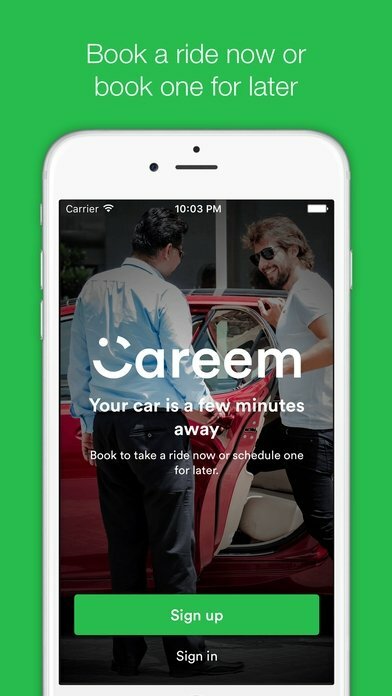 With a witty pun that combines the words car and the Arabic name Kareem, this app called Careem - Car Booking App has been released in Muslim countries of the likes of Morocco, Egypt, Lebanon or Pakistan. It offers us a system similar to other apps such as Uber, in which the user can request a car through his iPhone in order to be picked up immediately or at an agreed time. 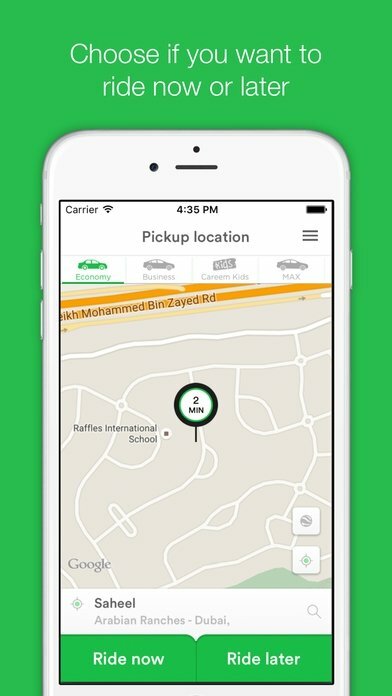 Casablanca, Rabat, Abu Dhabi, Beirut, Karachi... use this app in any of these cities. Possibility to choose between traveling immediately or later on. Choose your destination to get hold of an approximate price estimate. Follow your journey in real time. Accepts payments by credit card or cash. Possibility to rate the driver. This service. that you'll also find in APK format for Android, also offers us the possibility to choose between different types of vehicles: economy, business to travel in high-end cars, adapted to kids or Max, just in case you're a large group of people. 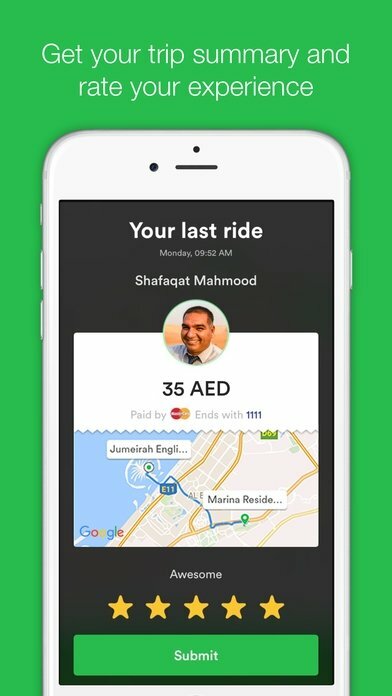 We don't know if this app will ever arrive in the USA or Europe but the battle between Careem and Uber has just started.